Small farm ponds of 1/2 acre to 3 acres often have large 8- to 10-pound bass. But you have to be careful in your approach if you hope to catch them. I love to fish farm ponds for bass, crappie, bluegill, and catfish and I quite often have caught bass in the 3 to 8 pound range in small farm ponds and I have many times saw even larger bass that I didn't get a chance to catch. If you hope to catch large bass in farm ponds you need to fish the pond when there are few if any other people fishing around the pond. And you need to be stealthy in your approach to the pond. If you just come walking up to the average farm pond, talking to your friend as you approach the pond, you're not going to have a lot of luck in catching that big bass. Movement is what can scare a big bass off into deeper water, so he best thing to do if a pond has weeds growing in the water around the edges is to fish from the sides and cast to the side so the bait appears to fall into the water naturally. Wear colors that blend in with the background. If its spring or early summer and everything is green, dress in green camouflage to blend into the back ground. If it's fall, wear fall colors to blend into the back ground. Never run up to or rush up to the water's edge. Stay back a few feet from the bank and keep from making any rapid movements, and you just may catch that big bass you've been seeing for years. I have crawled up to the edge of many farm ponds and gently got my bass lures into the water and have caught some really big bass this way. And you can too. If there is a large rock on the edge of the pond, ease up to it and fish from either side of it. You can also use trees this way also. Try it and I guarantee you'll start to catch some big bass. The next thing you can try, if you're going to be doing a lot of pond fishing, is to buy one of the heavy duty little boats that is made like an inner tube. You actually strap it on around your waist and get into the water in it. Make as little of noise as you can and if you are going to need to use a paddle secure it to you with a rope and paddle yourself around slowly. 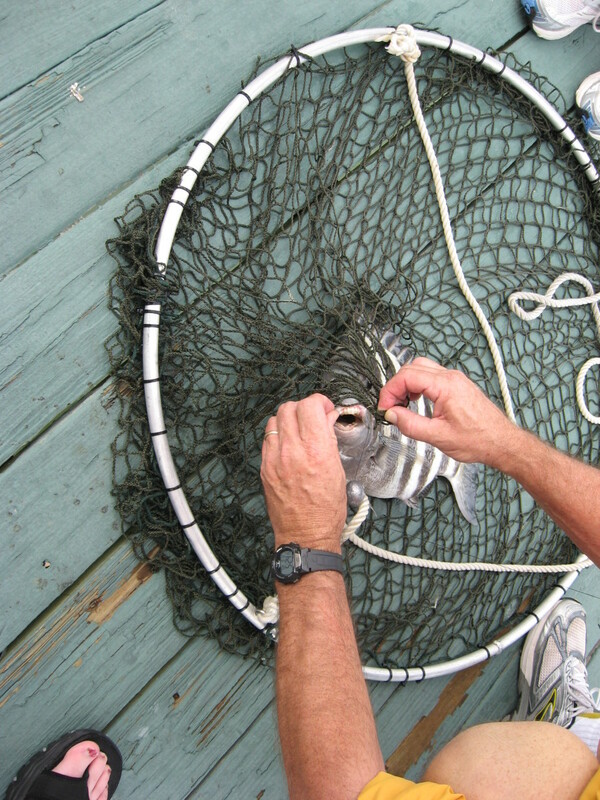 Approach from the shallow water and fish into the deeper water. If the wind is blowing even slightly it will move you around the average farm pond. Most of these inner tube type devices have places for your tackle and etc. But you will still have to be as quite as possible and not make sudden movements. 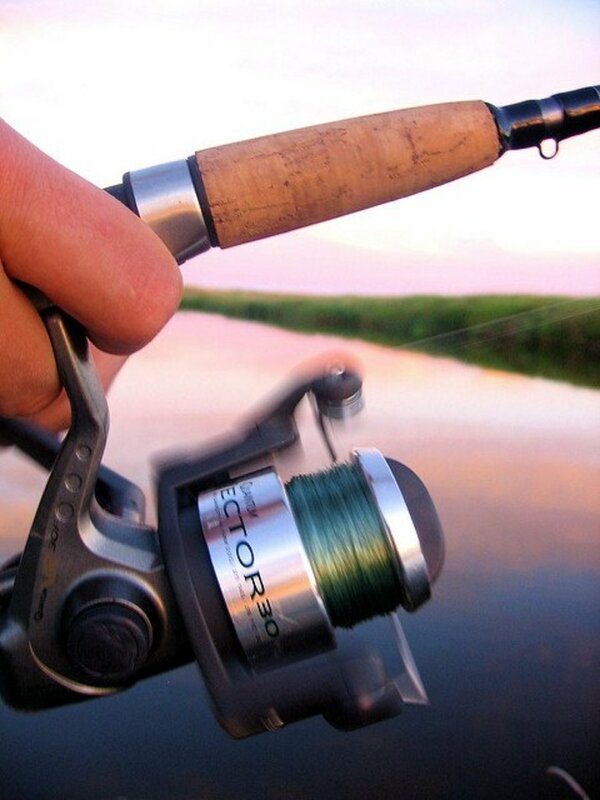 I have sat for several hours in farm ponds in one of these type of devices and caught some real nice bass. If you're in a farm pond in one of the inner tube devices or in other type of boat be as quite as you can and don't make sudden movements. Keep talking to an absolute minimum and work from deep water casting in towards the shore and you can come up on some big bass this way. Try to find out everything you can about what's under the water in the pond you're in. 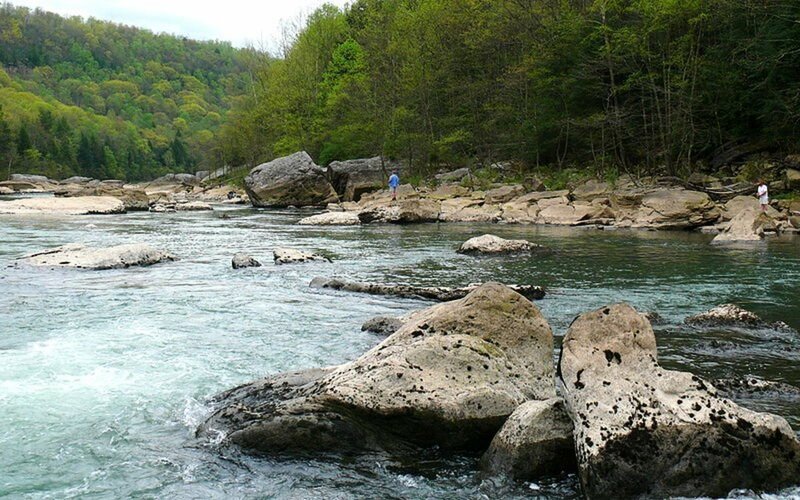 If you know about rocks, trees, and other things under the water, you will be able to catch more fish. In the spring and summer natural baits may work better than at other times of the year. 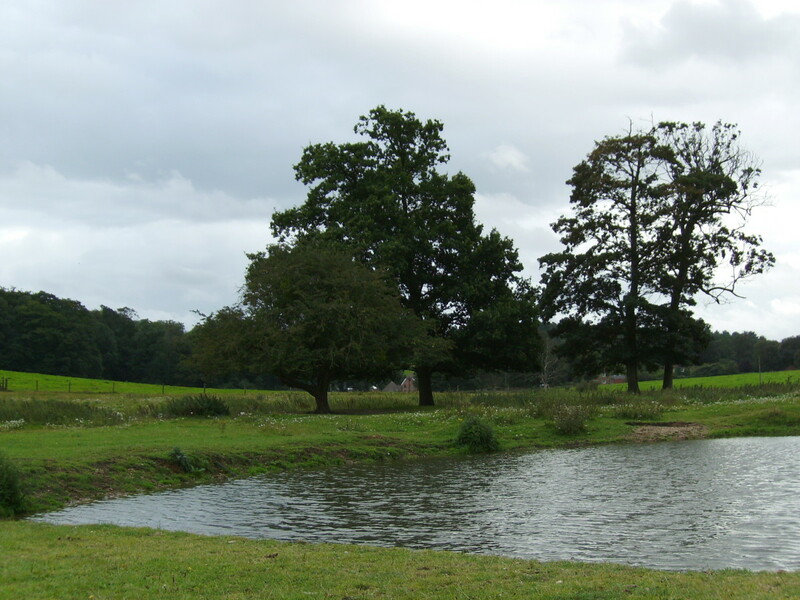 Ask the owner of the farm pond what type of bait other people have caught bass on. But know that while night crawlers may work fine in the fall they may not work at all during other times of the year. You have to deduce what the big bass are feeding on and you have to offer them something similar to what they are feeding on. In the local farm ponds in Western North Carolina rubber worms with a spinner work well most of the time if you fish it right. 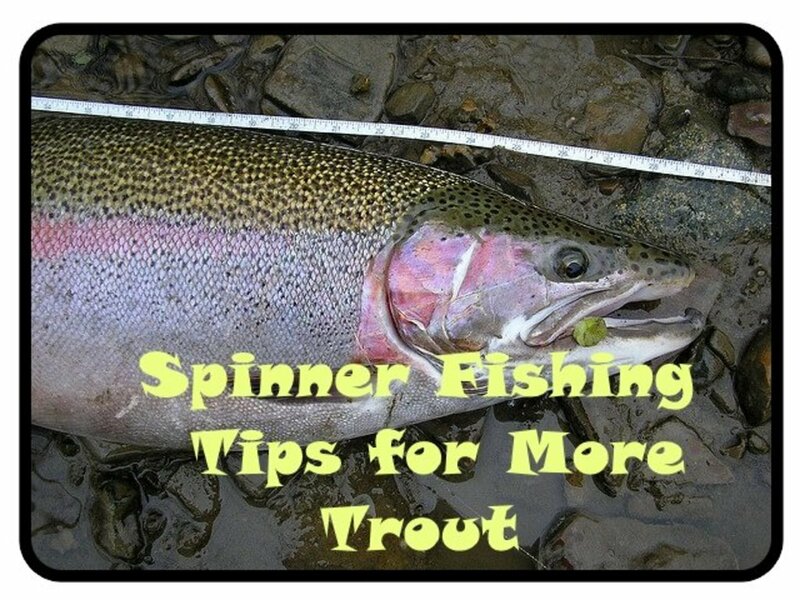 Another thing is you need to do your own research and find out at what depth the fish are biting at. And in most cases it will go from shallow depths in the early summer to deeper depths later in the fall, to the deepest depths in winter. 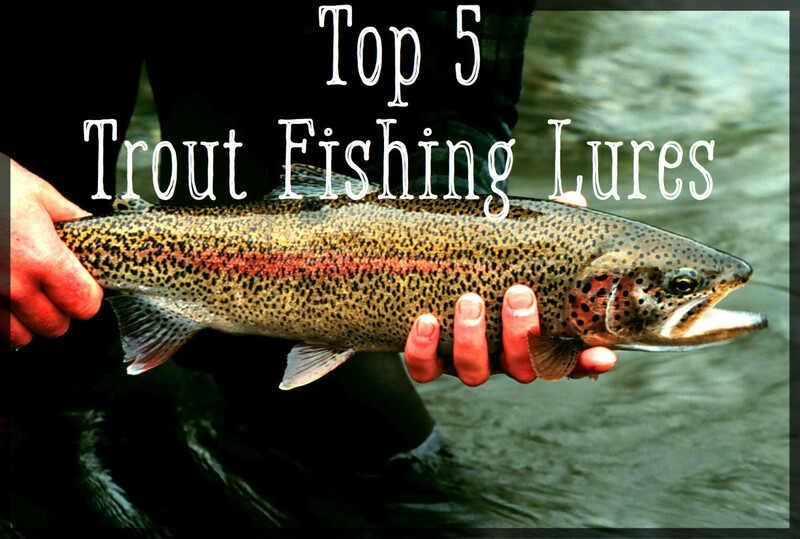 You would be well advised to learn everything about every farm pond you fish. Keep a journal and make notes and over time you will see patterns develop. You can also make notes as to where holes are that you catch big bass out of and if you catch a big bass out of a perfect spot for a bass this year then its very likely that you'll catch a bass in or near the same area next year. 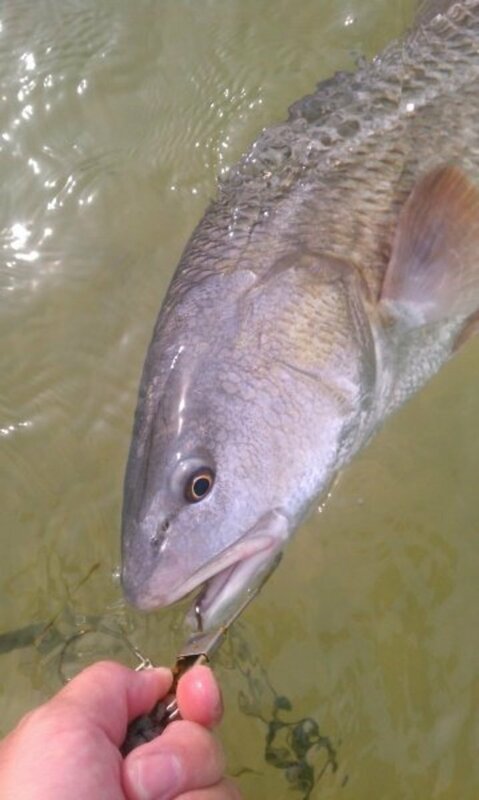 Also be sure to make notes as to what type of bait you catch your fish on and be sure to write down the time of day and the weather conditions. 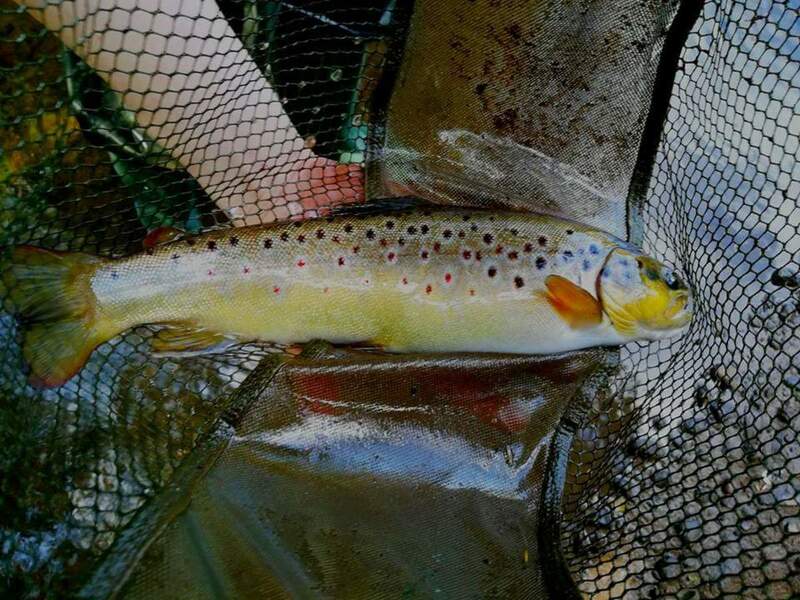 I fish a lot of farm ponds and I quite often have notes and maps drawn showing me where I have caught fish before, what bait I used and what the weather conditions were like. When your after bass and especially big bass you have to use everything possible to get just the slightest edge over the bass. If you can do this then you will be the one catching the big bass. I think a world record big mouth bass may very well be caught out of a farm pond. And if you're in the right place at the right time it just may be you that catches the world record bass. And now I'm going to share another secret with you. When ever possible on farm ponds if your going to use a float while fishing buy yourself a supply of various sizes of clear plastic floats. I know the red and white ones are easy to see and fun to watch but they just may scare away that big bass so go with the clear plastic ones. Also let me say here please don't over harvest bass from farm ponds. 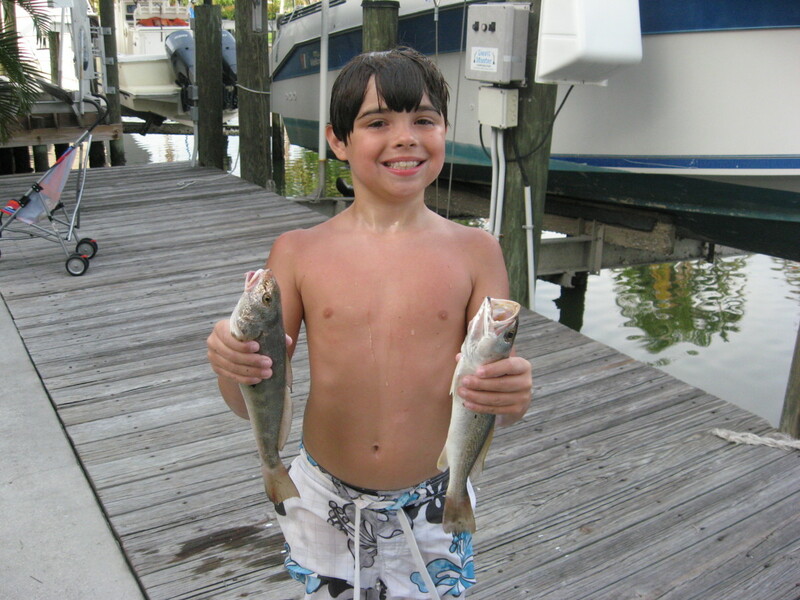 That 3 - 4 pound bass may look pretty in the cooler or on your stringer but if you leave him in the pond he will grow up. One day in the future you may catch him when he's at 6 - 8 pounds but you won't if you don't leave him in the farm pond. So please practice catch and release with bass when ever you can. Be sure to ask permission before you fish in any farm pond and be sure you know and understand the fishing regulations in your local area. What may be legal in one part of the United States may be against the law in another part of the USA. So obtain a copy of your local fishing regulations and read through them several times. I hope that the tips here will help you to catch that big bass and when you do please come back and post a comment here. Also feel free to post a comment now or give us all a tip about fishing in farm ponds. I hope you catch a big bass soon and thanks for reading. Please post a comment or tip about catching a bass now. And thanks for reading. I think your openness and sharing of knowledge is a breath of fresh air! Kudos to you and I want you to know it is deeply appreciated. I truly enjoy your style and knowledge. Interesting hub. I'm not a fishing person but apprecaite the interest in this sport. I liked your hub on bass fishing.Some good ideas about using stealth in fishing.